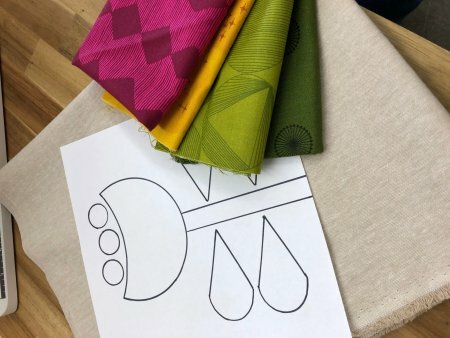 Sew Together News - More Cotton + Steel! Vicki Keller is returning to teach another hand sewing class. She knows all the tricks to get great results with applique. 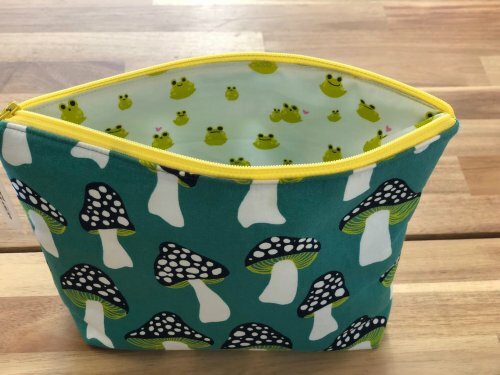 We will have precut kits available for purchase or use fabric from your stash. Hope you will join us March 31st from 12:30-4:30. 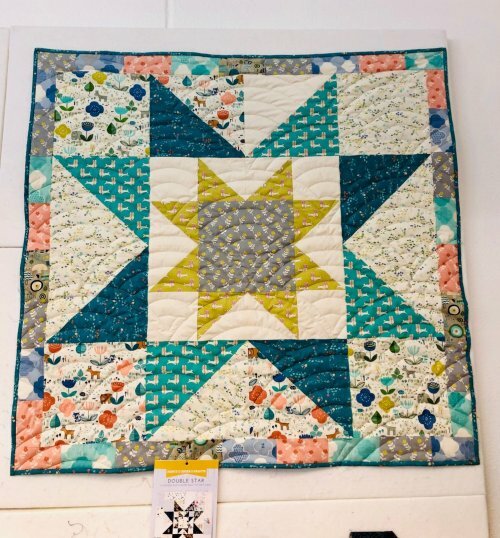 The Double Star Quilt uses a mix of dark and light fabrics to create a patchworky yet graphic quilt. It's a great project for experimenting with contrast. We'd love to have you join us March 23rd from 11-4:30. Are you ready to tackle installing a zipper? Fear not! We will help you every step of the way and will even share with you our favorite zipper install secret. Once you make one, you'll want to make a dozen. Join us March 30th from 2-4. Kibori by Cotton + Steel is here! We received a couple of fat quarter bundles and some canvas 1/2 yard cuts of Kibori. It's reminiscent of old Japanese woodcuts and even has some subtle metallic touches. Stop in and see it in person or shop online here.